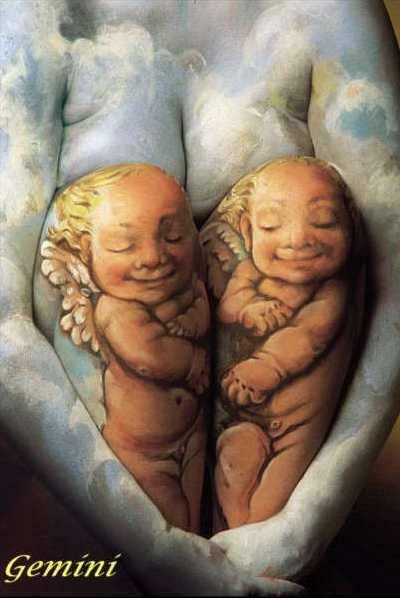 The Restless Gemini: Same festival...different reasons! Its festive season in India. 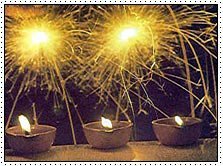 'Diwali' or 'Deepavali' - The festival of lights is being celebrated all over the Country on Nov.1. While in Southern India, this festival symbolises the triumph of good over evil when, Lord Krishna defeated the evil King Narakasura, the same festival in Northern India is celebrated to mark the victorious homecoming of Lord Rama to Ayodhya from Sri Lanka after defeating Ravana. Incidentally both Rama and Krishna are considered to be incarnations of Lord Vishnu. According to Hindu mythology, the incarnation of Lord Rama had happened before that of Lord Krishna. So in South India, while Deepavali would never have been celebrated in Lord Rama's period, in North India its because of him that the festival is being celebrated. I came to know about the other reason only when my studies took me to Northern India. Wishing you all a happy, safe and fun-filled Deepavali.